This project was created to tell all about my life including my dreams, my intrests, my future and anything else that I find valueable in my life. 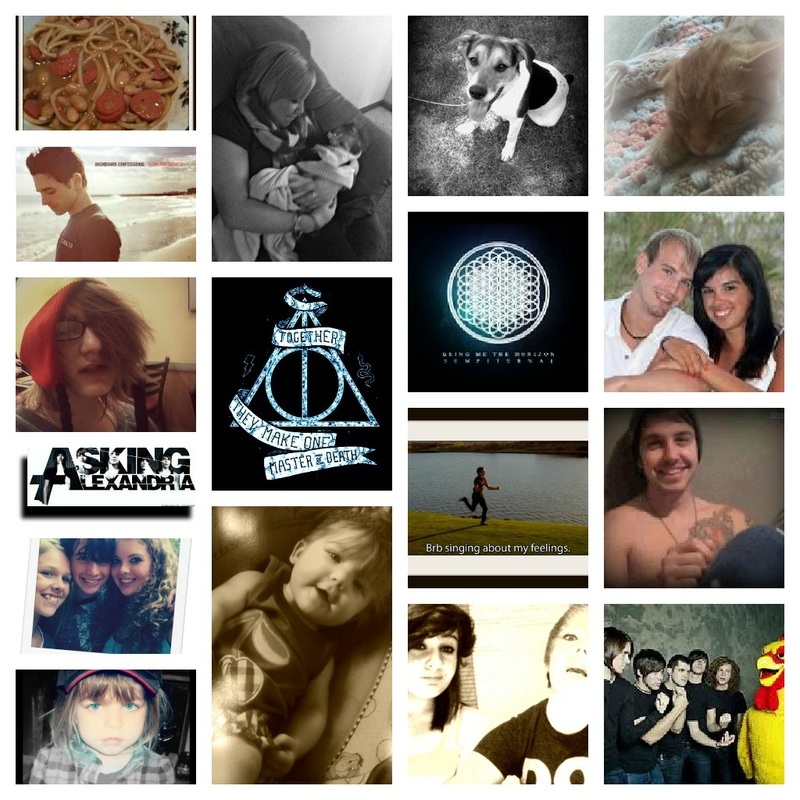 I used picmonkey to edit twleve pictures, some personal and some from google images that describes me. Through this project I learned how to edit pictures to make them interesting to my audience and how to make a collage. This project is a presentation that I created talking about my digital responsibilities using the Internet and other works. I used Prezi to create this presentation. I learned how to properly use the internet and other types of technology. These charts were pie charts that showed how I would spend my money if I got $30,000 at age 14, 30, and 55. To make the project we used Microsoft Word. I learned that at different times in your life you have completely different priorties. I had to balance my money throughout four months. For this project we used Microsoft Excel. We did this so we could see what it was like to balance our money with the career we were thinking about. This video was made for a job fair. I did mine on Clinical Psychology.